Planning to buy a new van or pick-up? There are lots of exciting launches coming in 2018 with Ford, Mercedes-Benz, Toyota and Nissan all launching new vehicles. We run through the 10 that will be making the headlines in 2018. 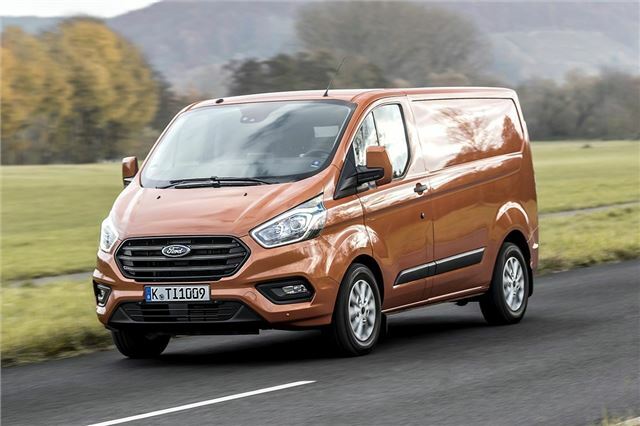 The 2018 Transit Custom may only be a facelift, but look under the metal and you'll discover some important updates with a new interior, more tech and lower running costs. The big news is a plug-in hybrid model, which is already in service with fleets across London. Styling changes include a wider radiator grille and smaller headlamps, while all models will come with a form of Ford’s Sync infotainment platform and a brand new dashboard. An urban friendly Econetic model also debuts, with engine start/stop technology and low rolling resistance tyres.